Asphalt Repair Kit is a versatile cold lay macadam. Ultracrete delivers instant repairs to asphalt roads, driveway surfaces and pothole damaged paths. Graded interlocking 3mm aggregate having highway quality PSV forms a massive 90% of the dense macadam formulation to deliver an instant trafficking tarmac repair for pot-holes in wet, freezing or hot conditions. 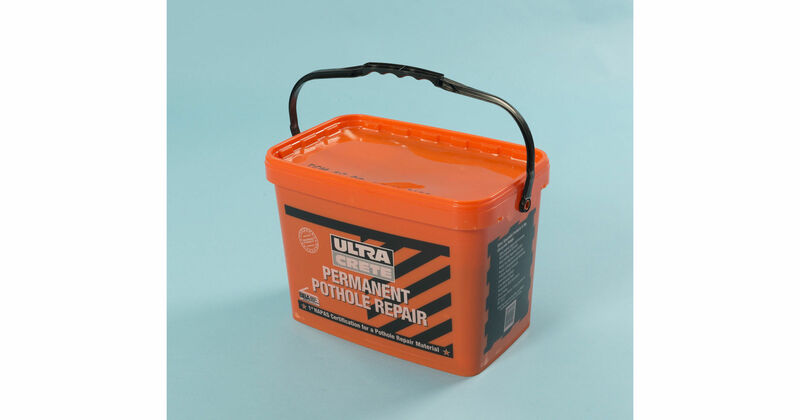 Solvent-free Ultracrete Permanent Pothole Repair contains specially formulated bitumen. 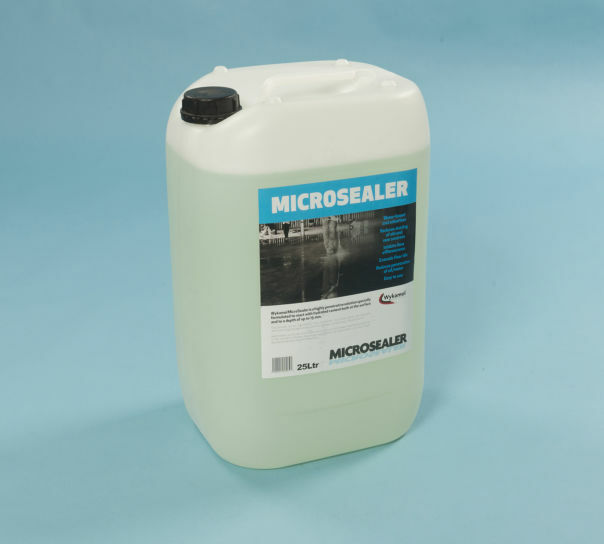 The asphalt repair kit includes 3 x 25kg macadam in resealable & recyclable tubs and a 750ml spray can of Bitumen Cold Joint Sealer to prevent water ingress and guard against freeze thaw damage in shallow potholes. 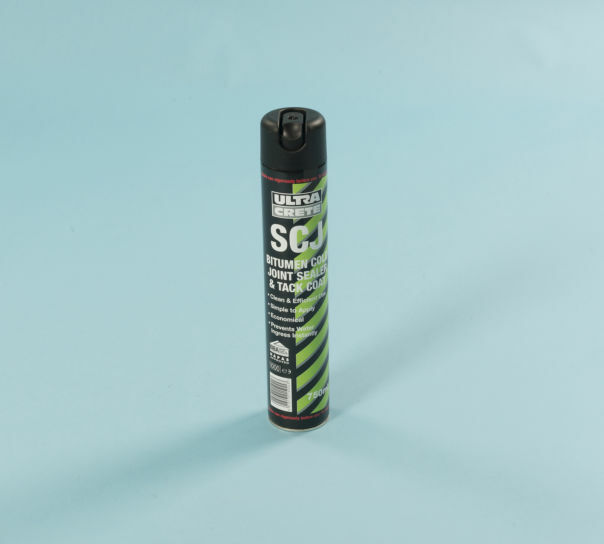 Professional uses for this cold-lay asphalt repair kit include instant repairs to highways, car parks, and footpaths having macadam surfaces. Have used before and will buy again. Good product, long lasting and easy to use. Repaired my pot holes instantly. Do have to allow for a bit of settling, so over fill hols slightly to allow for this.